The winemaking at Woodenhead is pure and simple. Their wine is handcrafted from a hard labor of love in tune to the natural rhythm of the land, the water, the air, and the seasons. No mechanical pumping is employed. 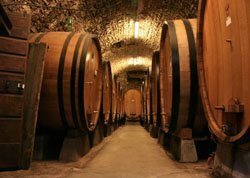 Inoculated yeast and malolactic cultures, hand punching, basket pressing, French oak, and California fruit is what you get. Small and unique lots are their goal, ultra premium wine is the result. 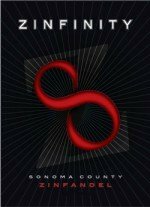 The award winning Woodenhead Zinfandel 2014, Guido Venturi is a very dark ruby red, with tight aromas, but essences of sage, plum, and briar. What it withholds in aromatics right now, it more than makes up for on the palate. A big wine, viscous with plenty of legs, big, bright and juicy, berries, plums, rose, cedar cigar box. Full bodied for sure, jammy, spicy with some pepper. 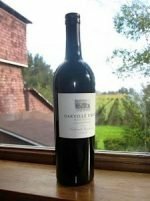 Moderate tannins. Medium long finish and complexity. A bomb! Pair it with BBQ, smoked meats, garlic bread. You get the picture! 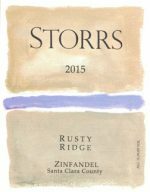 The Storrs Rusty Ridge Zinfandel 2015 hails from a series of old vine vineyards located on the eastern edge of the Santa Cruz Mountains. Head-trained and dry-farmed all, these vineyards yield very minimally allowing for intensely flavored fruit that produce wines of amazing concentration and varietal identity. Each vineyard which comes to the blend, adds something… one brambly fruit, the other backbone and spice, the other depth and concentration. 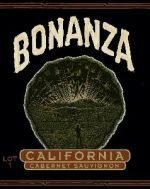 Together these vineyards create a wine that will remind all of us why winemakers engage the four-wheel drive, and then hike through the worst poison oak to uncover these gems that have nearly been forgotten to the outside world. Big, Rich & Bold!!! Filled with abundant aromas of raspberry, ripe plum, a touch of spice and violets on the finish. Created from the fruit of old-vine vineyards – this wine will age gracefully for several more years.